HomeTraining ZoneSteven PoacherSteven Poacher – Do you do this when you get injured? 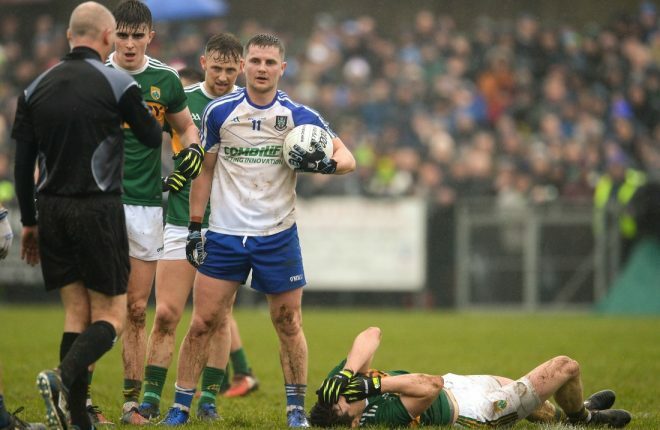 In his column in this week’s Gaelic Life, Steven Poacher has highlighted the four areas in which players need educated the most. One of those was injuries, and he said that the moment that a player is injured they must act quickly. 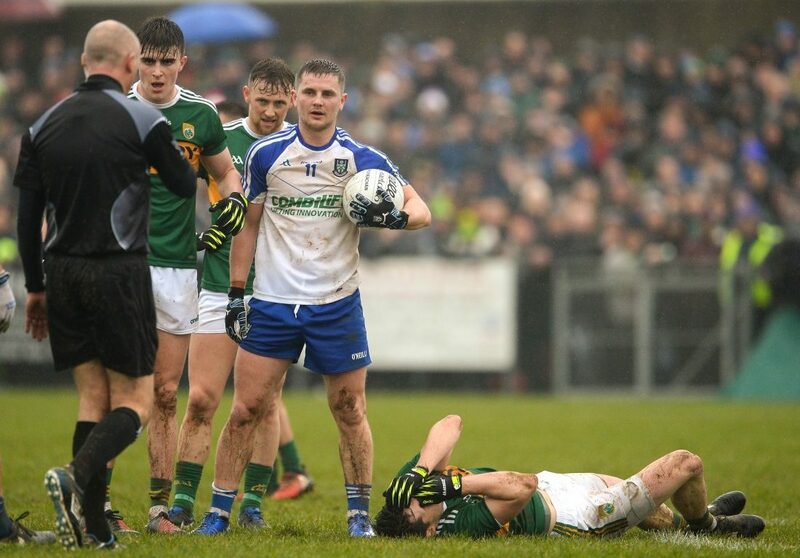 He says: “The three most common injuries in contact sports like Gaelic Games are hamstring strains, ankle twists/strains, and shoulder injuries. “The latter happens mostly to younger players moving up to senior football for the first time without the required upper body physique. “Obviously prevention is better than the cure, but is there anything these players can do when injuries do occur? Read what Poacher says about the three other aspects of player education in the current issue of Gaelic Life.